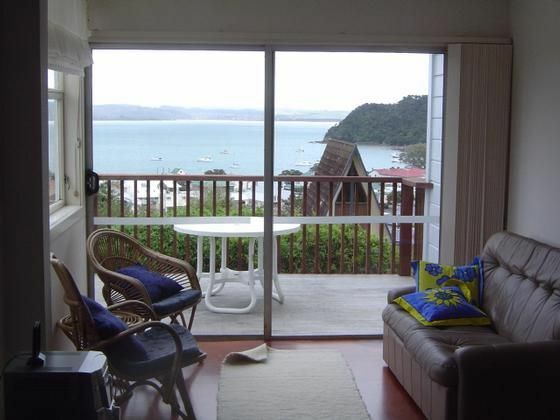 Located just above Russell township (less than 2 minutes walk), with spectacular views towards Paihia and Waitangi and over looking the Russell wharf. Come and relax at this fully furnished, three bedroom house with extensive views, indoor and outdoor living. Come and relax at this fully furnished, bedroom house with extensive views, indoor/outdoor living. We enjoyed a relaxing time in this house, the amazing view over the bay and the sunsets, the walking distance to town, the quiet area. The house is spacious, and it was great to be able to spread out. It was a quiet place, in walking distance to town, which was enjoyed. House was nicer than we anticipated from pictures. The view over village and harbour was spectacular. No coffee available in house, but otherwise exceeded our expectations and met our needs for five adults. Awesome property with great view of Russell. Perfect location.